Posted on December 31, 2013 . No comment. After Fairies mini live ended at Tsuchiura. 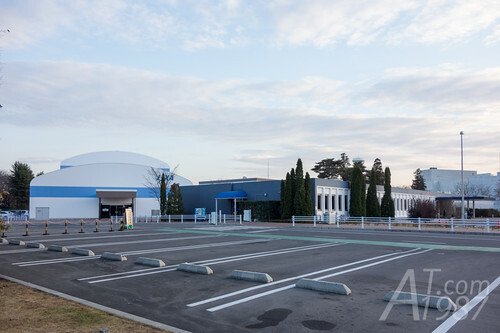 I plan to go the attractions around this area because I wasn’t good if I go to Japan for only idol group events. However I can’t find any attractions in Tsuchiura so I went to the nearby city Tsukuba. 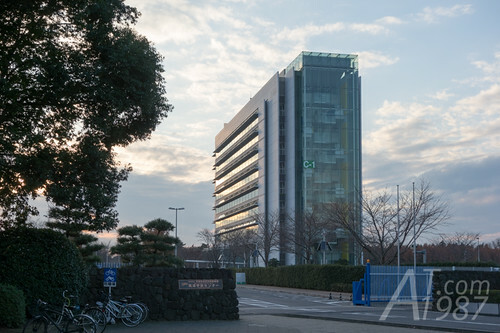 Tsukuba is famous for science. 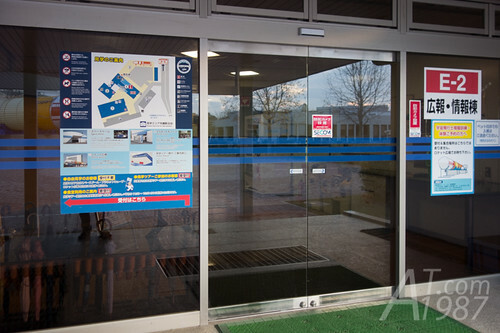 There are many institutes, research centers and museums in the area called Tsukuba Science City. The science tour is also available. Since I didn’t have much time. 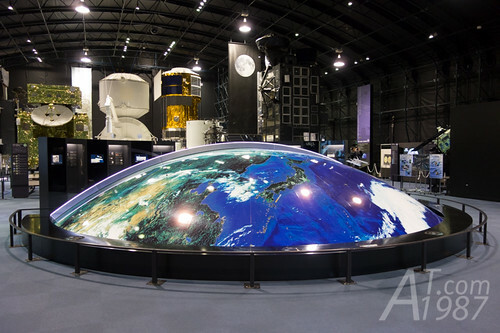 I chose JAXA’s Tsukuba Space Center as my target. To go to Tsukuba Space Center. 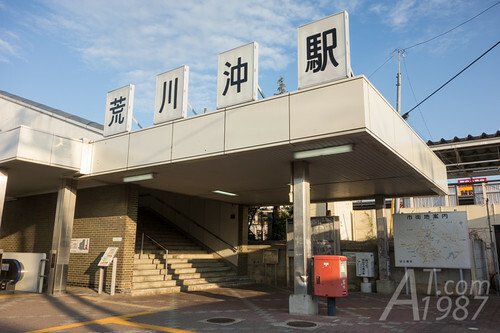 Take the JR Joban line to Arakawaoki station then take the Kantetsu Bus that head to Tsukuba Daigaku Chuo. You need to get off at Busshitsu-zairyo Kenkyu Kiko bus-stop. It took me about 10 min. traveling from Tsuchiura station to Arakawaoki station and about 20 min. from Arakawaki to Tsukuba Space Center by bus. However there aren’t any buses in front of the station. You may need to wait for 30 min. 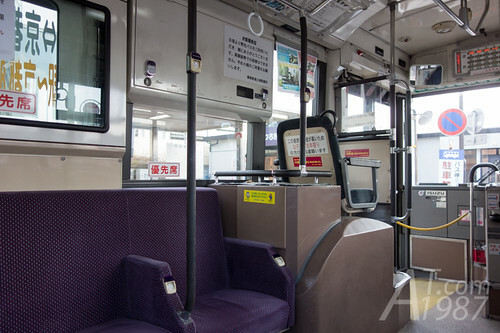 Kantetsu Bus calculates the fare from the distance you traveled. You can look at the LED sign in front of the bus. (On the top right side in my photo.) You need to remember that where you get on the bus. Mine is No. 1. Very easy to remember. For payment it accepts coins only. No banknotes or cash card but the banknote to coin exchange vending machine is available on the bus. This makes the JR bus I took to AEON Mall more convenient. It accepted Suica card and I also got the discount for paying with it. 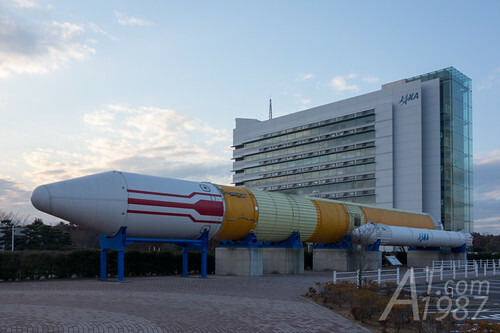 H-II rocket is in front of the JAXA HQ building. Many people may remember them from their favorite anime, live-action movie or drama. 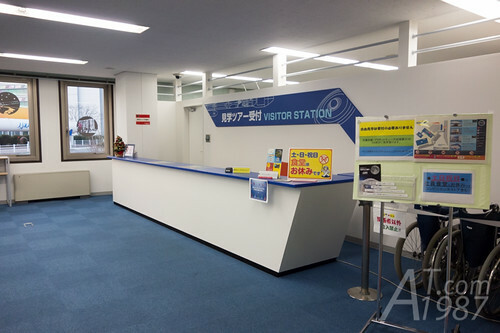 The building that they allow us to enter are information building and exhibition hall “Space Dome”. Let’s go to information building first. It’s very silent here because there weren’t any lectures on that day. Next move to Space Dome. 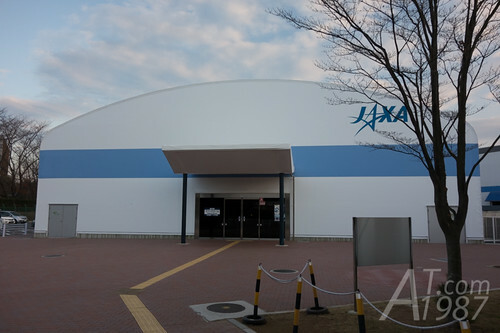 All JAXA’s space projects are inside this exhibition hall. 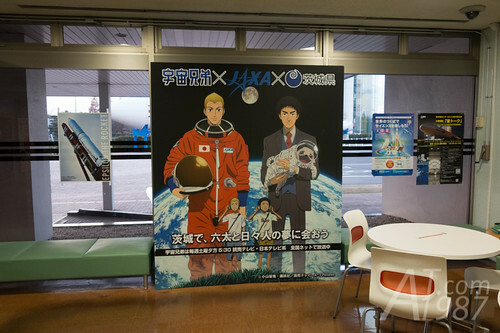 In front of the hall is the 1/1,000,000 earth model where the models of JAXA project are here. 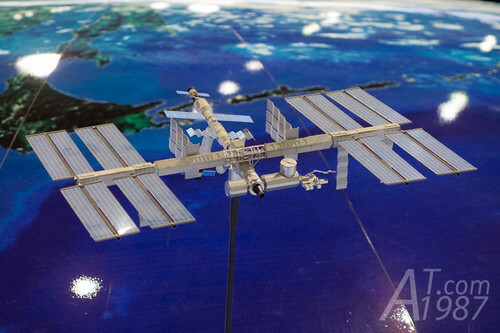 In the photo is the model of ISS which one of the module is from Japan. 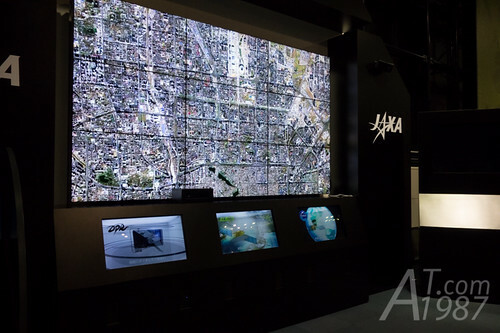 The latest project is GPM-DPR which is JAXA and NASA joint project. 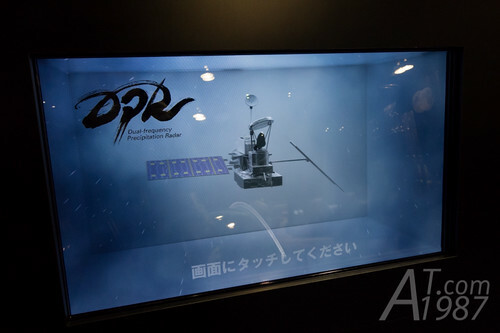 The information screen is 3D screen. The one that doesn’t special glassed to watch. 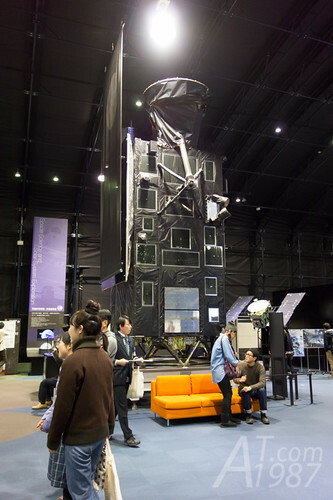 JAXA staff guided earlier visitors to exhibition inside. Yes, it’s 100% Japanese. Let’s see ISS’s Japanese Experiment Module.